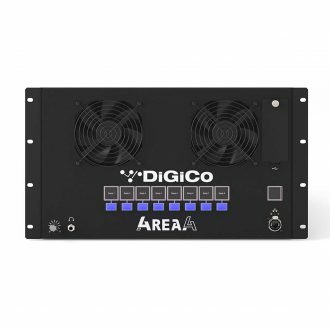 With the release of Digico 4REA4, DiGiCo is pushing the boundaries again with a new audio installation platform designed to deliver the highest quality performance across multi-space venues and stages. At the heart of the system is the Digico 4REA4 processing engine with DiGiCo connectivity options and powerful Digico 4REA4 control software, providing routing, processing and a mix control that allows your performance area to expand across your installation. DiGiCo has been at the heart of live performance audio for over 15 years, creating digital consoles used by engineers the world over, who want the best in sound quality, usability, and reliability. From the biggest live tours to the largest houses of worship and theatres, DiGiCo has been shaping the future of digital live sound that has transformed how live engineers mix. 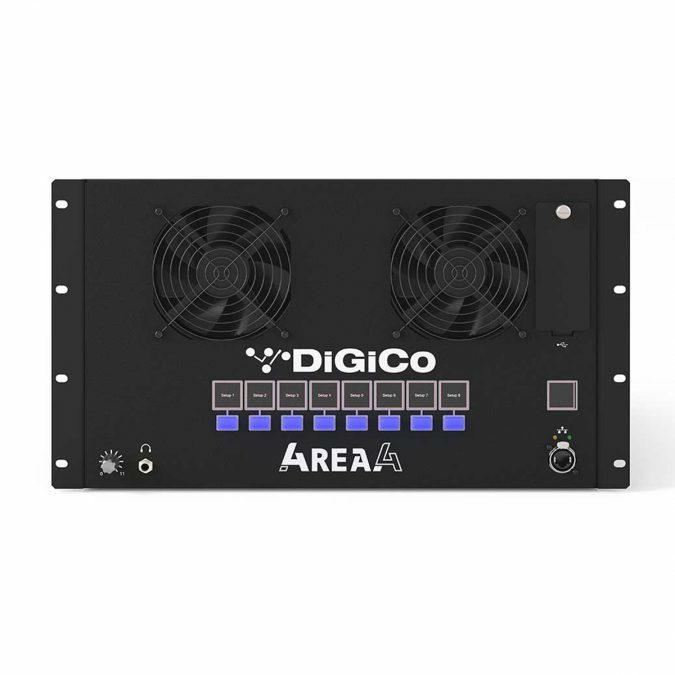 Built on years of live audio experience and working closely with our customers, Digico 4REA4 has been designed to meet the expanding performance requirements of large entertainment venues, houses of worship, theatres and shared stages at festivals and music venues. Digico 4REA4 is made for multi-area performance venues where managing and delivering the best audio quality and experience is paramount. 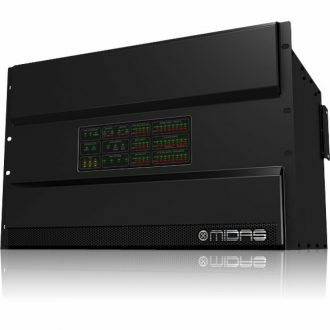 Control and mix all areas of live audio performance from your main auditorium or stage, to smaller public areas and even backstage, with a range of dedicated I/O and mix panels. 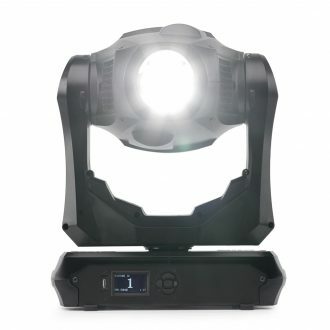 Manage multiple show configurations for the same space with the 4REA4 control software and switch setups for I/O and routing in an instant with no downtime, ensuring every show is on schedule and ready to go. Taking the strain for shared stages at festivals and large music venues, Digico 4REA4 can be configured as a powerful matrix mixer for managing multiple live consoles for different acts. Analogue or digital mix feeds can be taken directly from any DiGiCo or 3rd party console, and PA routing can then be switched or mixed without the stress and complication of re-routing consoles on the fly. A trusted live console partner for many house of worship clients around the world, Digico 4REA4 allows ministries to expand how each section of the congregation can enjoy their service experience. Any breakout room or space can have full access to the main service, whilst still having full control on managing and mixing additional localised performance material. Plus, with the intuitive control software and dedicated function keys, switching between different service layouts is as simple as pressing a button, ensuring ease of operation for all volunteer and dedicated staff. Leading the way with dedicated console theatre functionality and audio performance, Digico 4REA4 expands the DiGiCo install experience providing the ultimate in personal monitoring for musicians and general purpose automation control. Now any member of the orchestra or stage ensemble can have direct pristine personal monitoring control of the live DiGiCo FOH feed, balanced and adjusted for their exact requirements including in-ear monitoring feeds. 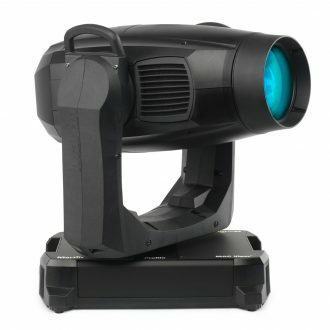 Keeping the performance on cue, 4REA4 can also provide general purpose I/O control of 3rd party hardware for all theatre automation requirements including curtains, lights and audible alarms. 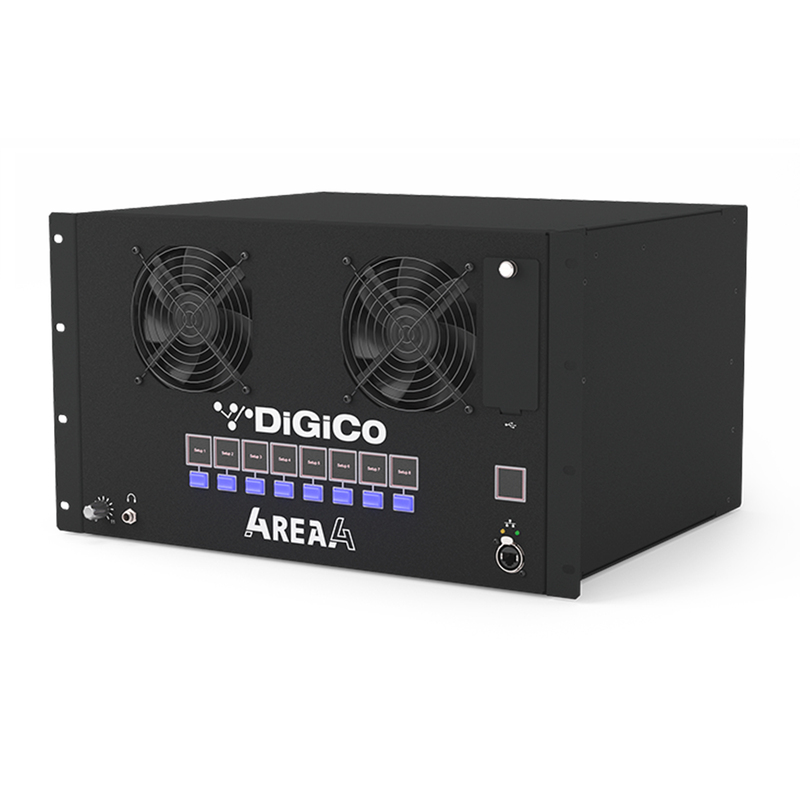 At the heart of the system is the 4REA4 processing engine with DiGiCo connectivity options and powerful Digico 4REA4control software, providing routing, processing and mix control that allows your performance area to expand across your installation. The processing engine rack has four dedicated mix areas, or zones, each with its own stereo master output, CGs, and allocated FX. 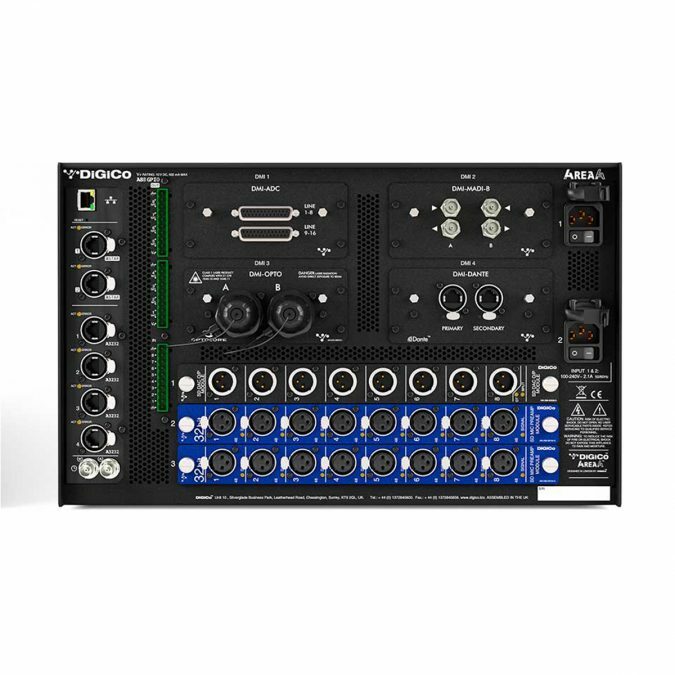 Plus, with 128 input channel and 48 buss output processing strips available you can independently allocate processing to whichever area as required. Eight programmable front panel Macro keys with TFT displays allow instantaneous recall of setups or perform specific functions to any of the defined four areas, whilst the 4REA4 control software running on an independent computer (Mac/PC) provides control and interrogation of the complete system. 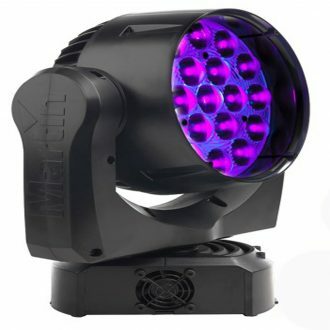 The software manages the mixing and routing of each individual performance area in conjunction with a new range of premium designed hardware controller panels and external I/O units with intelligent labelling and visual feedback, and the 4REA4 processing engine. 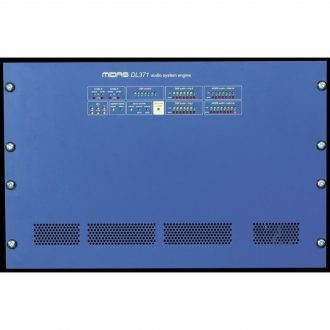 16 mic/line in and 8 line out expander I/O unit, providing portable remote I/O connectivity where it’s required. 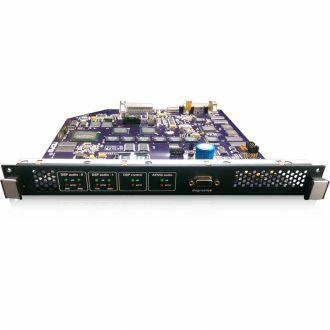 General purpose I/O interface for control integration of remote 3rd party hardware, including EVAC audible alarms and theatre automation (curtains, lights). The new ASTAR Interface extends the number of expander I/O units to be connected across a local area running on a single cable, providing 4 * 3232 connections (32 input and 32 output). Multi-layer programmable remote controller with TCP/IP connectivity over standard shared Ethernet. Configurable as local room/area controller for shared and local audio feeds, or for personal monitoring giving musicians the ability to control their own monitor sound. Multi-layer programmable remote controller with eight 100mm motorized faders designed specifically for accurate fader based control. 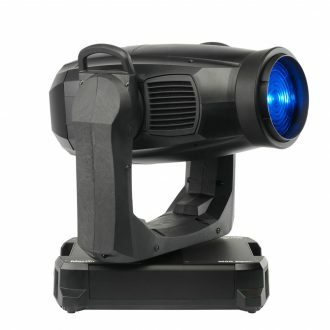 Use for local room/area control of microphones and music feeds, or for personal monitoring for large bands or orchestras.